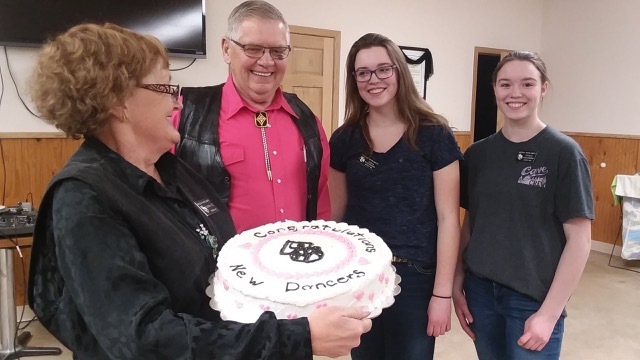 Wadena Whirlaways | Square Dance Minnesota, Inc.
February 8, 2018 – Wadena Whirlaways “Graduation” Square Dance, Wadena, Caller Larry Johansen. Three graduates and caller Larry Johansen are pictured above. 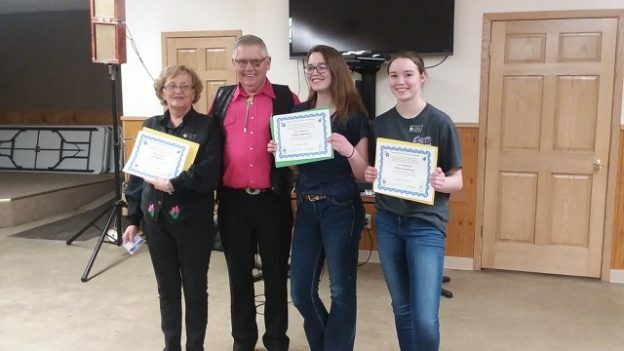 This entry was posted in Activities on February 19, 2018 by LeRoy.